“Richard Evans still beating” is here! The long awaited audio CD double album of the recollections of the flamboyant Richard Evans has arrived! You will be able to hear Richard personally tomorrow at 3.30pm at Chorley Town Hall. He features in “An Audience with Richard Evans” where he shares a life of musical memories supported by the 2018 National Champion Band of Great Britain, the Foden’s Band. This event is in support of the Band’s efforts to raise £20,000 to enable them to compete in Palanga, Lithuania where they will represent England at the 2020 European Brass Band Championships. 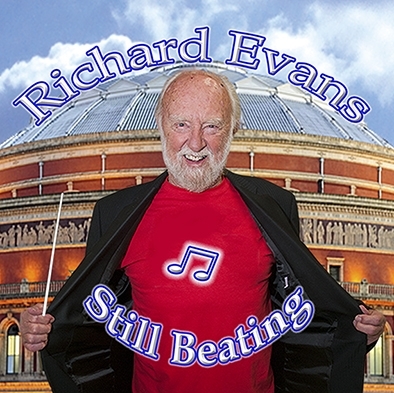 ‘Richard Evans still beating’ is also available to purchase from our on line shop. 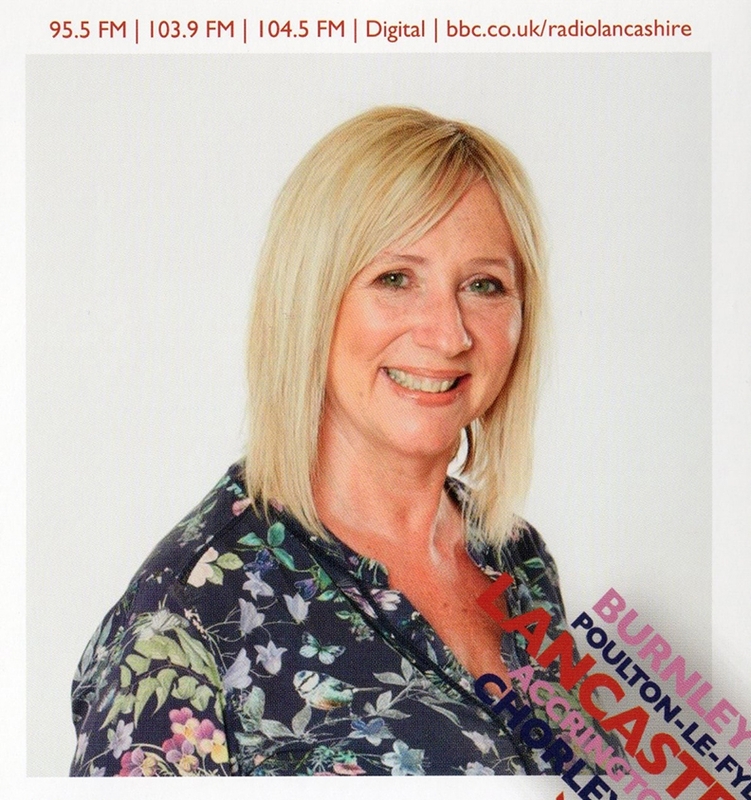 We have spent a lovely morning at Radio Lancashire in Blackburn where Richard Evans was interviewed by presenter Sally Naden on her weekday morning show. Among the snippets of brass band music Richard talked about his long playing and conducting career and about the forthcoming “An Audience with Richard Evans” which takes place with the 2018 National Champion Band of Great Britain, Foden’s Band at 3.30pm at Chorley Town Hall on Sunday the 17th March 2019. The event also coincides with the release of his audio CD, “Richard Evans, still beating“ a selection of Richard’s personal reflections of his musical life. 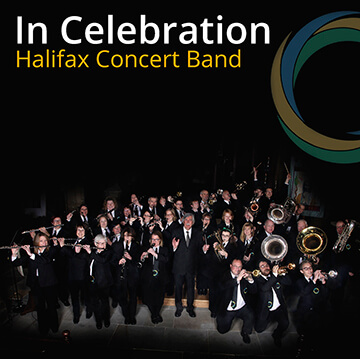 Copies of this CD will also be available to purchase from our on-line shop. The latest project which has been sent for manufacture is a selection of the personal reflections of the flamboyant, colourful and talented musician Richard Evans. He has for many years excelled worldwide as a successful player, teacher, conductor, adjudicator and administrator. “Richard Evans still beating” is the newly extended autobiography which is to be published in May of this year. The excerpts in this double album recall in fascinating detail his early family life as the son of a career soldier, his introduction to musical life and his involvement as a founder member of the National Youth Brass Band of Great Britain. It goes on to recall a number of delightful tales of his experiences in Japan and many venues throughout the world where he has become such a renowned conductor, educator and ambassador. He also recounts many of his escapades touring successfully with his Leyland and BNFL Bands. The CD itself is being launched on Sunday 17th of March 2019 when Richard joins Foden’s Band at the Lancastrian Suite, Chorley Town Hall for “An Audience with Richard Evans“. Should you be unable to attend that event you will be able to purchase the CD in our on-line shop after that date. Despite a number of air and sea logistical problems, caused primarily by ‘Storm Erik’ we have returned from the Isle of Man having had a most enjoyable time recording with the members of the Rushen Silver Band. The Band is based in the south of the island and is a thriving organisation including a healthy Training Band, Ballafesson Brass validated by the Isle Of Man’s Children’s University. They are supported by their active ‘Friends Group’ an enthusiastic and varied group of people who help to raise money and support the Band. Rushen Silver Band’s latest recording, our third joint project is a Christmas CD featuring many well known traditional numbers in addition to some exciting new music. It is scheduled for release later this year to celebrate the Band’s seventieth anniversary. To learn more about the Band’s work please visit their website, take some time to have a look at their informative and regular Rushen Silver Band Newsletter, indeed subscribe to it. You can also join them on Facebook. Many thanks to all for such a pleasant, if at times frenetic, visit! 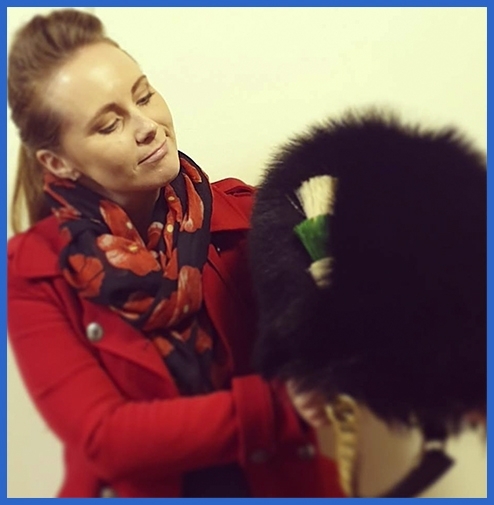 Following our visit to Edinburgh at the end of February recording The Band of the Royal Regiment of Scotland the project is ready for manufacture. 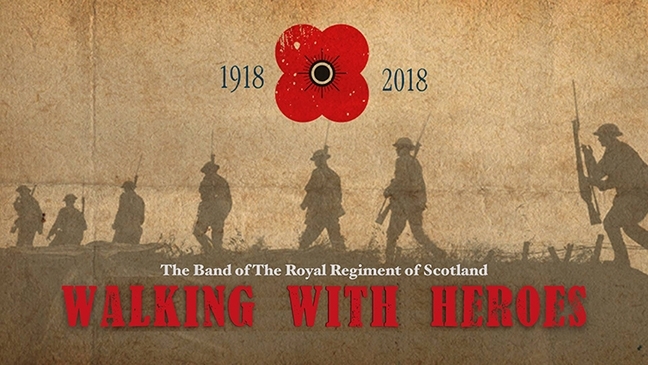 The CD is being produced, with the aim of commemorating 100 years since the end of The Great War, and to honour those who served and is timed to co-ordinate with a tour by the Band at seven venues throughout Scotland from April to September this summer. 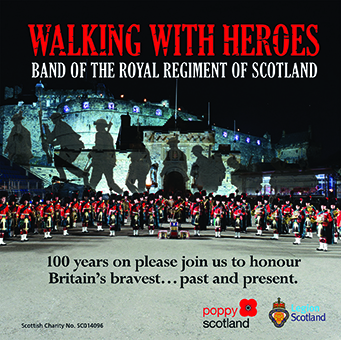 The full details of the ‘Walking With Heroes’ tour can be found on the Poppyscotland website. The extensive musical programme includes works by such iconic composers as Holst, Shostakovich, John Williams and Karl Jenkins and features a number of new compositions and arrangements. These include traditional Scottish fayre and feature a host of soloists; in particular the unmistakable skirl of the pipes. If you are unable to attend the ‘Walking With Heroes Tour’ the CD is well worth a listen! 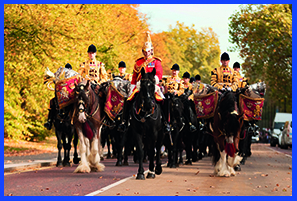 You can learn more about The Band of The Royal Regiment of Scotland by visiting their facebook page.